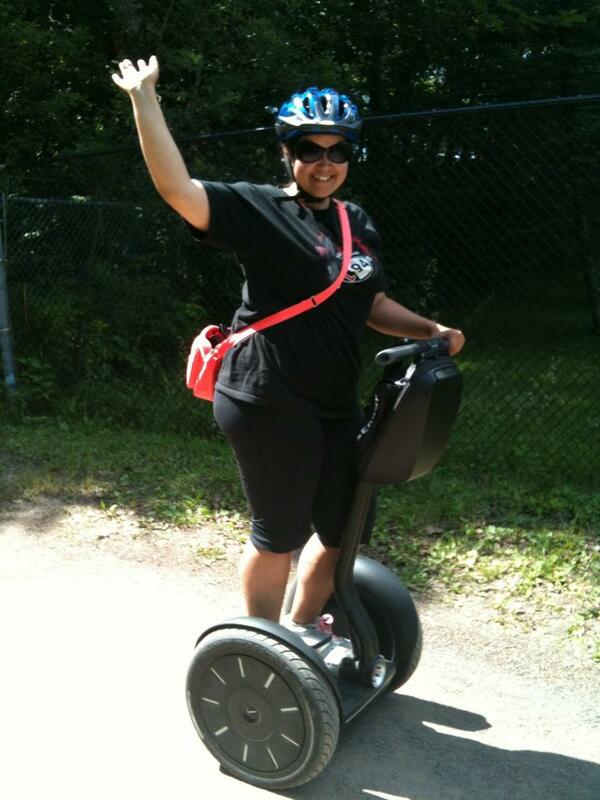 Yesterday I had the opportunity to take my first Segway tour at the Magnetic Hill Zoo in Moncton, New Brunswick. What an amazing experience to tour the zoo on a Segway! If you have never had the change to take a Segway tour, it is a must do activity. An activity that should be added to your bucket list! Touring the zoo‘s 40 acres on my own “personal transport” (PT) gave me the ability to get up close and personal with the animals, while also traveling throughout the zoo on wheels. I had the chance to get off and on the Segway at any time to get a closer look (and to pet the animals in the petting zoo), or to stay on the Segway to view the animals from a distance. 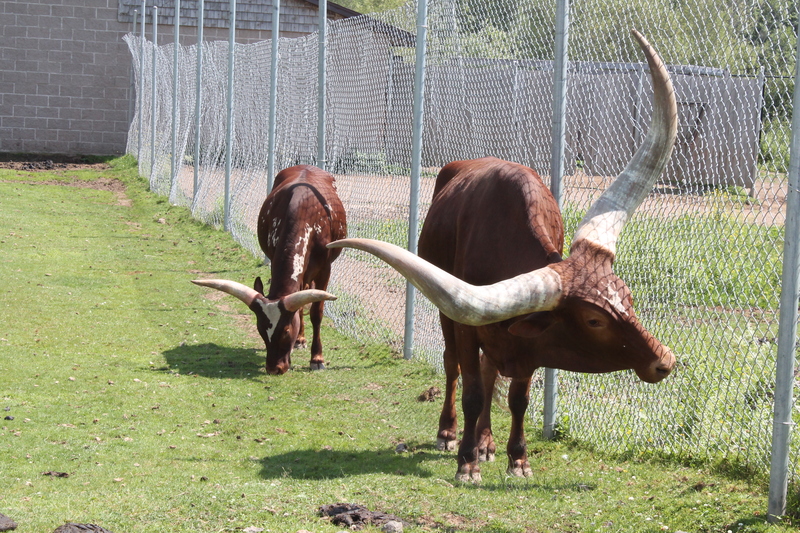 Magnetic Hill Zoo houses over 500 animals, many of which are indigenous and exotic species. The zoo also praises itself in safeguarding the animal species while raising public awareness of endangered animals. The zoo was the perfect place to take my first Segway tour. Standing on the Segway was surprisingly natural and comfortable for me. I was able to balance on the Segway while leaning forward (to speed ahead), leaning backwards (to break), and navigating left and right to direct the Segway’s course. I had complete control of the Segway at all times while traveling throughout the windy (and often bumpy) trails. 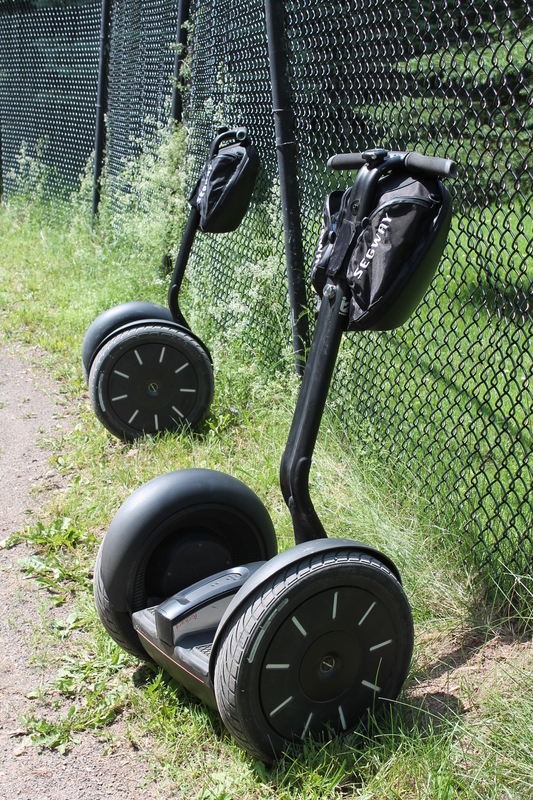 I’ve been told by Sue, the owner of Segway New Brunswick, that the Segway can last up to 6 hours of consecutive use. Often times the Segway is used all day when an individual is hopping on and off the PT throughout the day. The Segway is the perfect environmentally friendly tour. I can’t wait until I can take my next Segway tour. I highly recommend booking a Segway tour in New Brunswick if you are stopping through. 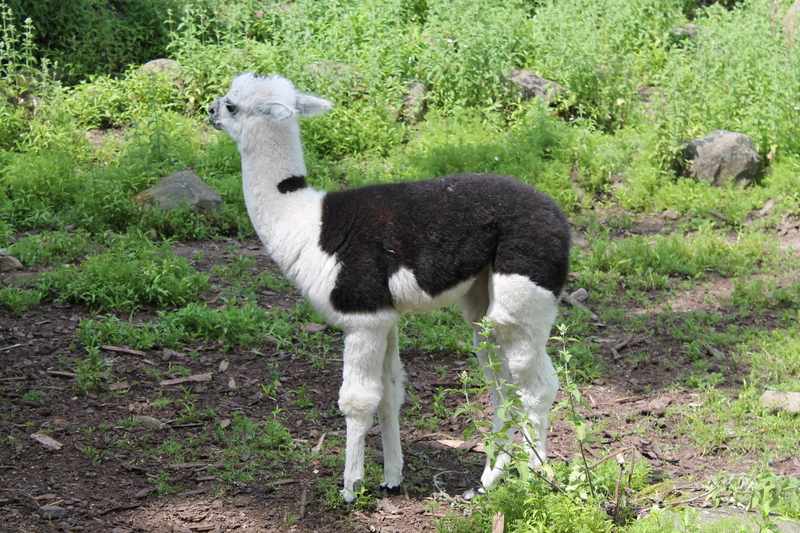 This entry was posted in Bucket List, Canada, New Brunswick and tagged bucketlist, Magnetic Hill Zoo, Moncton, New Brunswick, Segway, Travel, Turquoise Compass, Zoo by Turquoise Compass. Bookmark the permalink. It was pretty neat! Have you tried anything like it? Awesome, where did you try it? It is a lot of fun. Awesome! A city tour sounds fun too. Sounds like a blast to me traveling on an Island!